In addition to general nutritional consultation, where the sessions are guided by your individual needs, I have created packages related to specific topics. If you’re not sure what exactly you’re looking for, contact me and we can determine the right fit for you. In this 5-month package: We will work together to help you feel better, younger, and more vital by addressing the nutritional causes of disease. It begins with a complete picture of your health, any symptoms you may be experiencing, your eating, and your lifestyle. This gives us a starting point for change. I will support you through all of this with in-person or video appointments each month and short check-in phone calls in-between appointments. Each appointment will also include: resources, recipes, and sample eating guides. You have decided to transition to a plant-based lifestyle, congratulations! Meeting your nutritional needs with a vegan or vegetarian diet requires some planning, but I will help you get the hang of it. In this 3-month package: We’ll set you up for success by ensuring you feel supported in your journey. 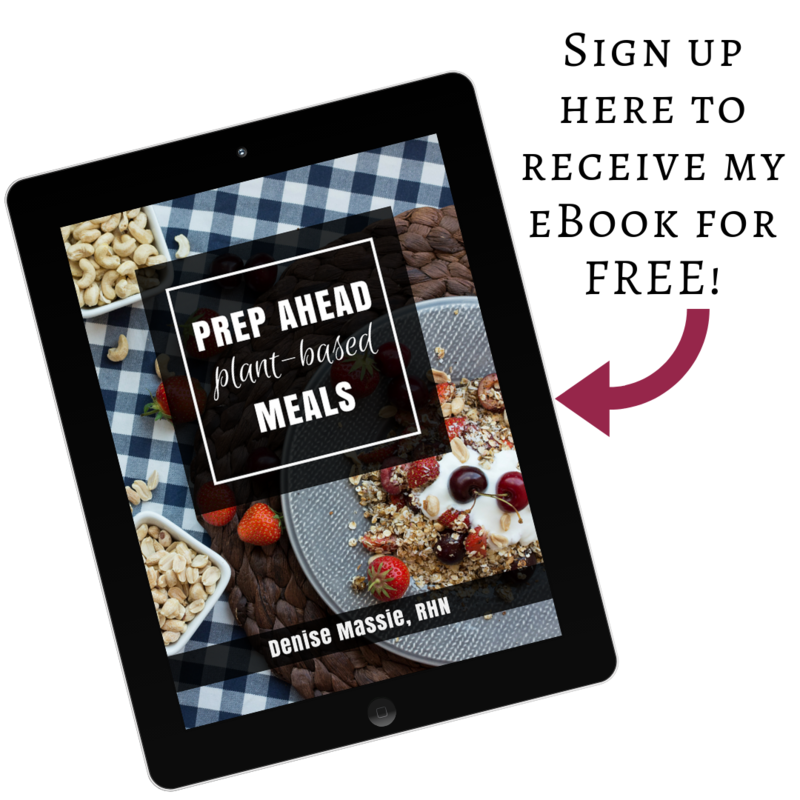 I’ll help you reset your kitchen for plant-based eating. We’ll examine the basics of what you need in your diet, what supplements to incorporate, and how to veganize your kitchen. In this 3-month package: We’ll delve further into food choices and how to maximize your grocery dollar. We’ll discuss fermented foods and optimizing digestion. Finally, you’ll learn how to navigate eating when you’re away from home. for Beginners packages together for only $500 (save $60)!